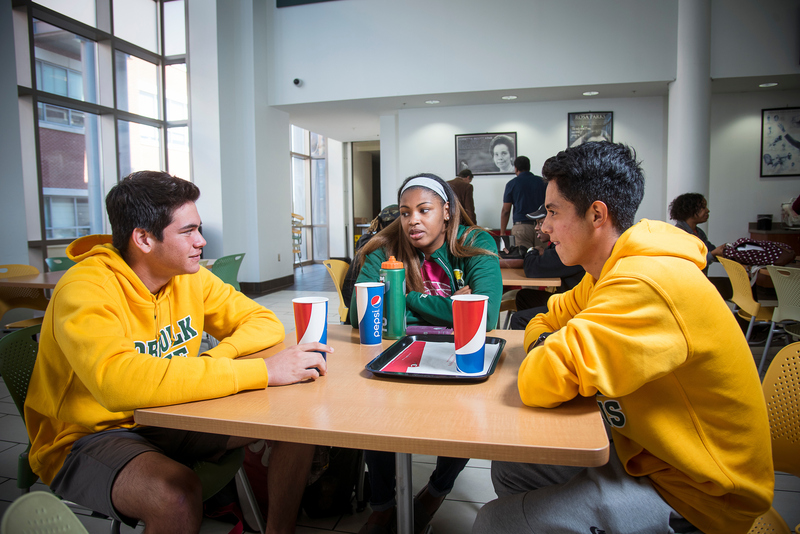 The Student Center promotes interaction, diversity, student development, academic success, campus unity, accessibility, mutual respect and healthy lifestyles. 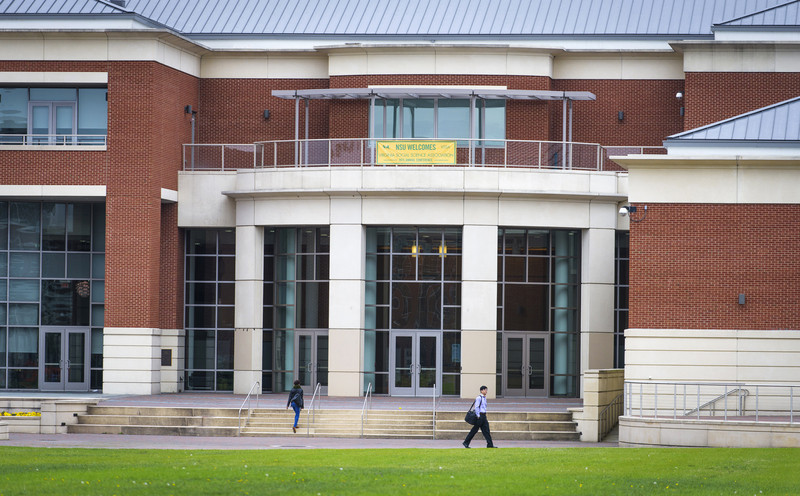 As the heart of university life, the Student Center is committed to providing a safe gathering place that is friendly, student centered, and promotes educational experiences among students, faculty, staff, alumni and the community. Stop by the Spartan Express located on the first floor of the Student Center. Here you are able to enjoy your favorites such as Chick-fil-a, and Tropical Smoothie. Never go hungry with your meal plan! Don't have a meal plan, don't worry, Spartan Express accepts cash, credit or debit. Want to hold an event on campus? 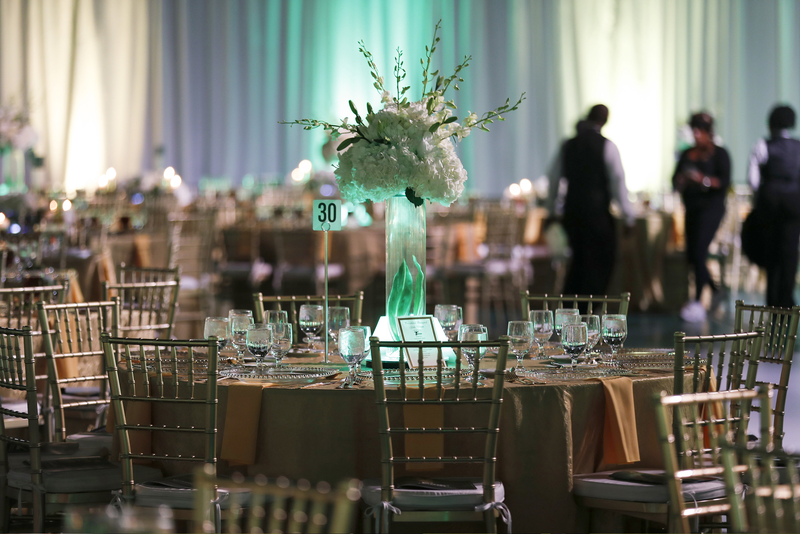 Need ideas on how to make your next event a success? Event Scheduling is now located on the second floor of the Student Center, suite 201! Visit Event Scheduling for more information. Campus events are managed through 25Live Scheduling System. All request must be submitted 10 business days prior to needing the space. Click the link to access the 25Live Portal. Student Organizations will need to have Advisors submit Student Organization Registration Forms to the Office of Student Activites & Leadership in order to be recognized for the upcoming academic year. Student Organizations will be able to submit reservation requests beginning July 1. For questions please contact Braxton Beaty at bdbeaty@nsu.edu. University Departments, Faculty, and Staff will need to request access with Kimberly Ferguson at kdferguson@nsu.edu. For questions and concerns regarding event scheduling needs please contact Braxton Beaty at bdbeaty@nsu.edu.